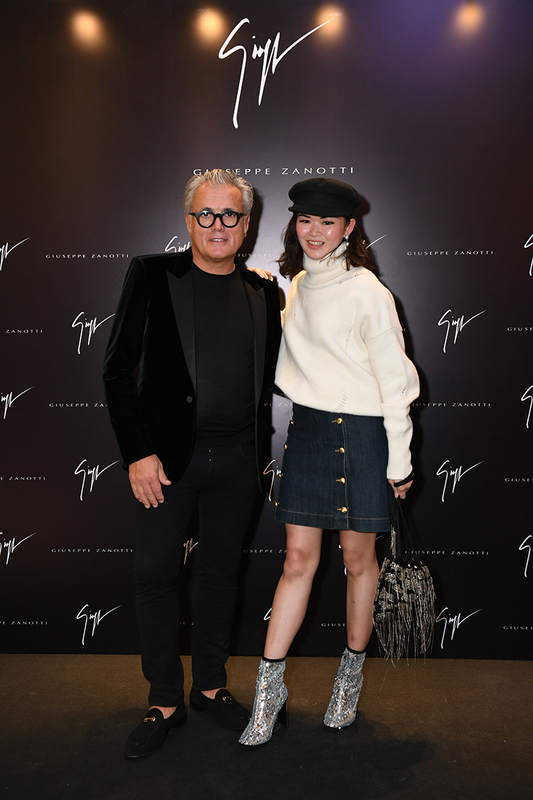 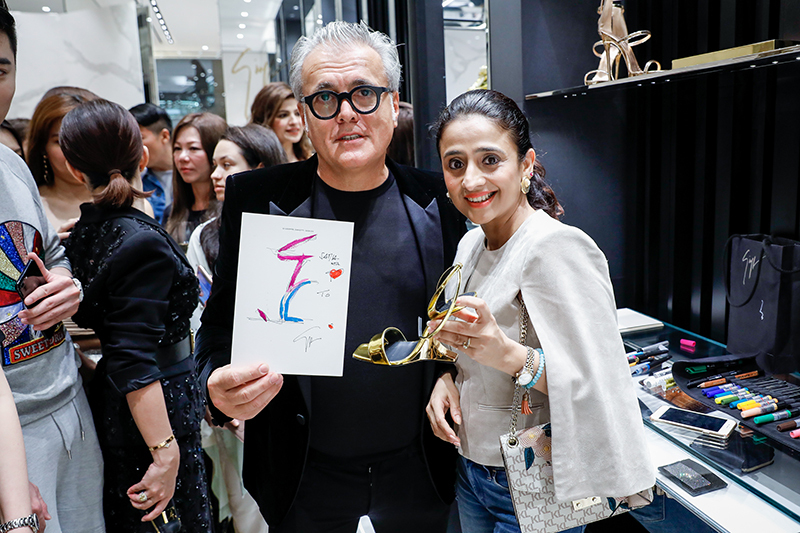 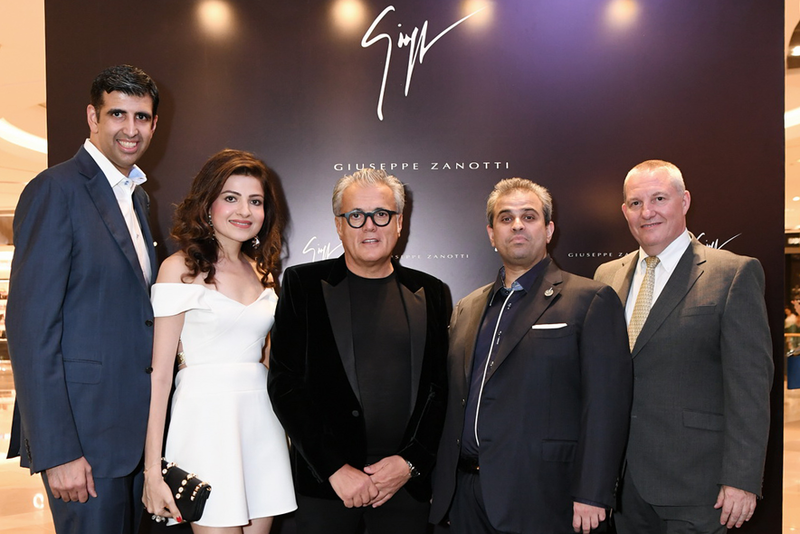 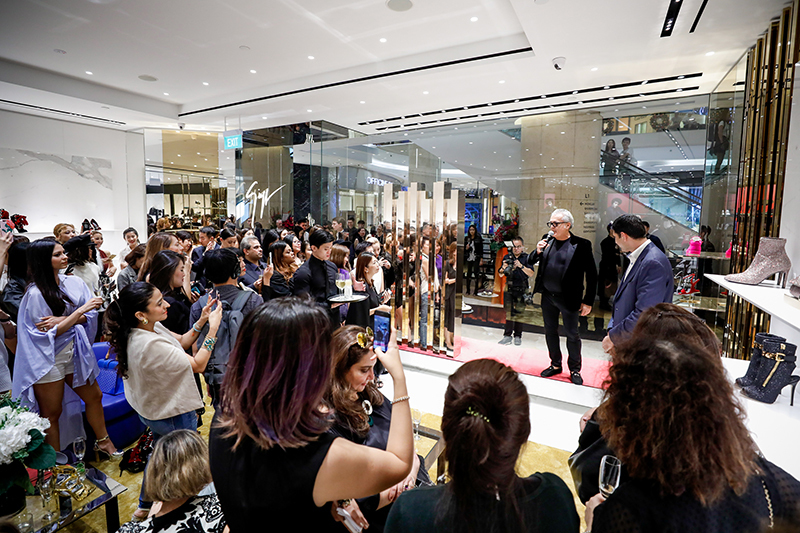 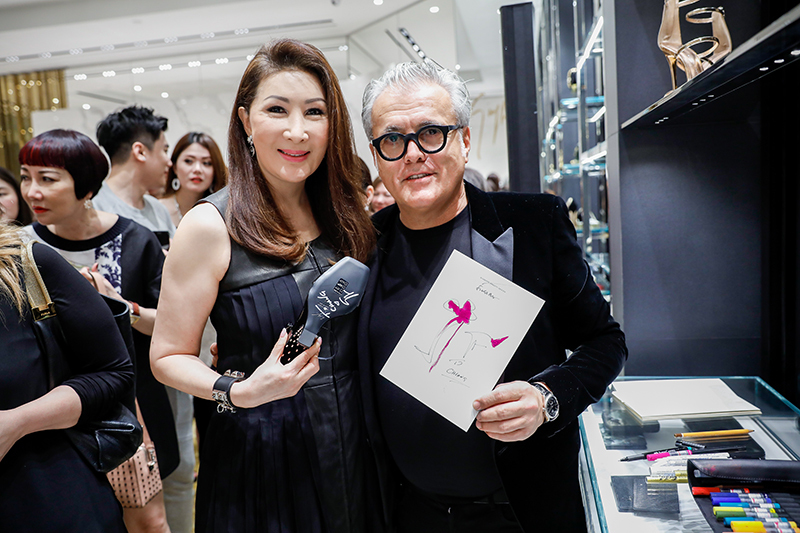 Giuseppe Zanotti, an Italian luxury shoe designer, together with lifestyle and luxury retail specialist Valiram, held an exclusive event to inaugurate the Grand Opening of the Giuseppe Zanotti boutique in Singapore. 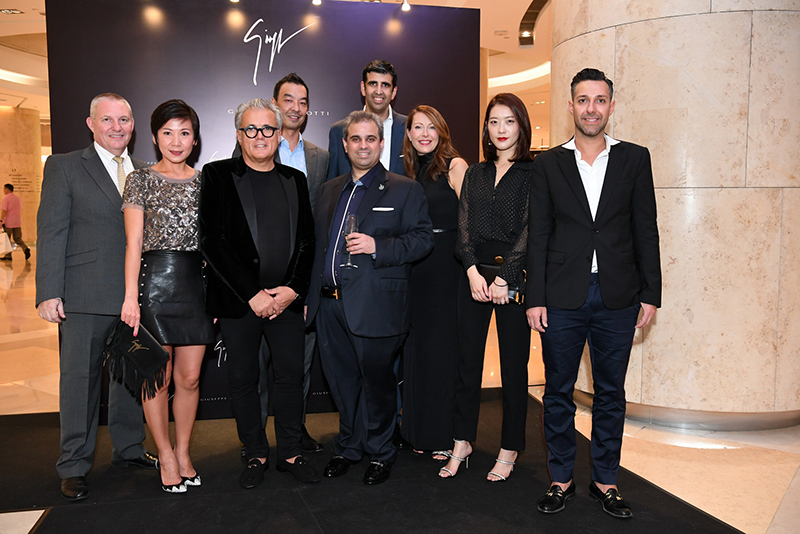 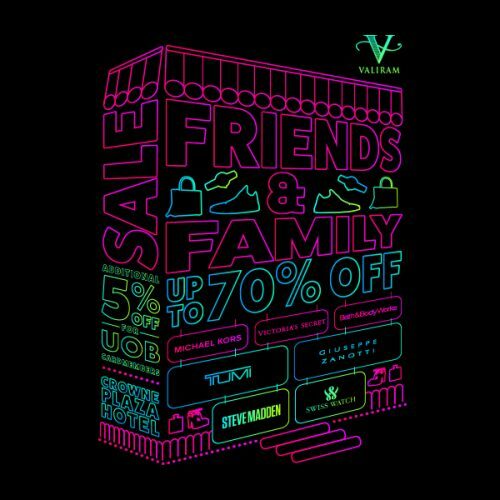 The event witnessed an eclectic gathering of Singapore’s high society, key editors, celebrities, and social influencers, hosted by Mr. Giuseppe Zanotti, Creative Director and Founder of the brand, and the Executive Directors of Valiram. 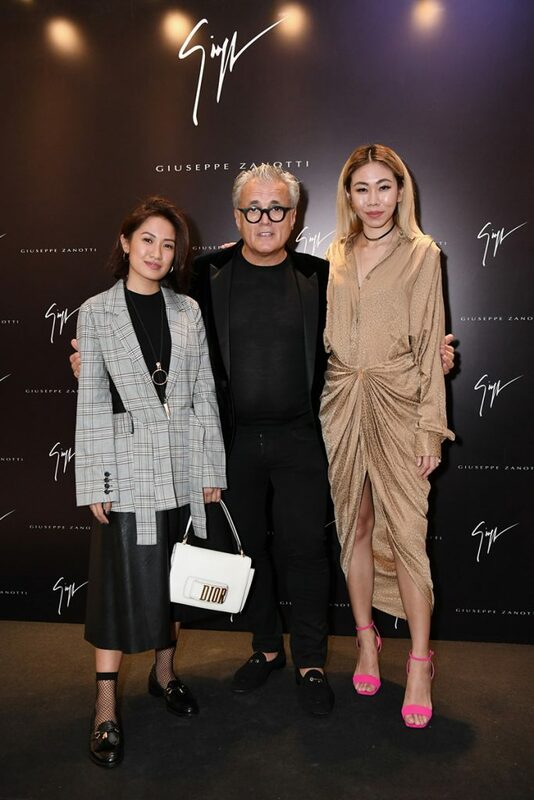 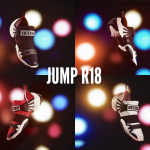 More than 150 guests graced the evening; notable personalities included Fiona Xie, Arissa Cheo, Andrea Chong, Calista Cuaca, Nellie Lim and Mae Tan – all wearing Giuseppe Zanotti shoes. 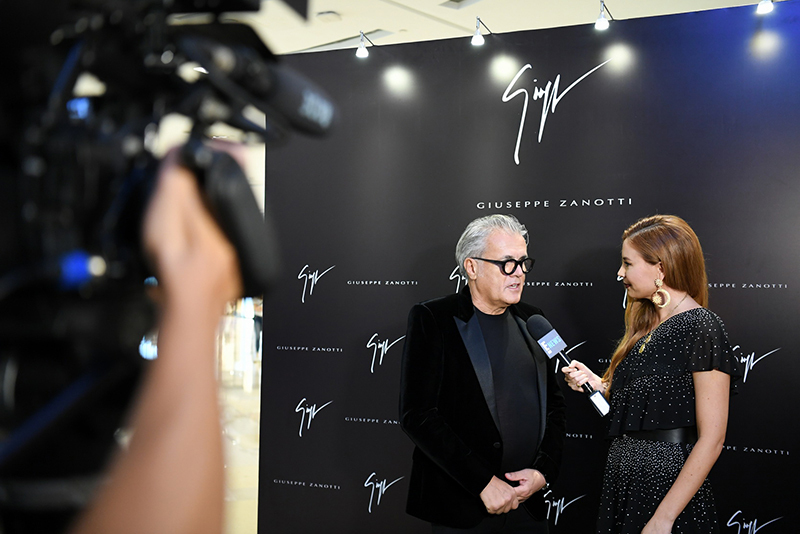 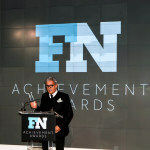 The first Giuseppe Zanotti monobrand boutique is located in the ground floor of ION Orchard, the most fashionable shopping mall in Singapore. 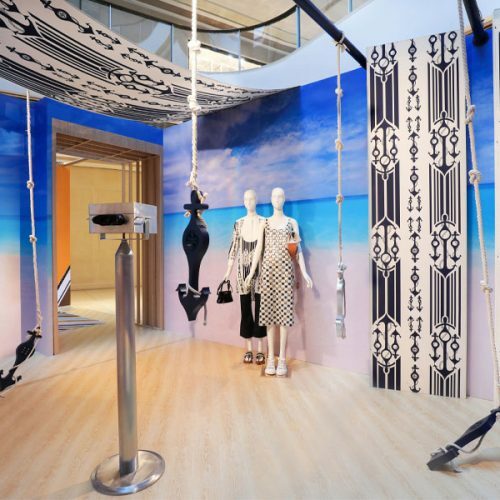 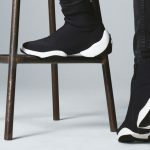 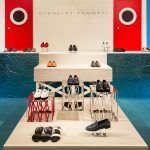 Occupying an 108-square-metre retail space, this refined concept store houses the brand’s full product offerings, from the most iconic shoes for both men and women; to handbags, jewellery and ready-to-wear. 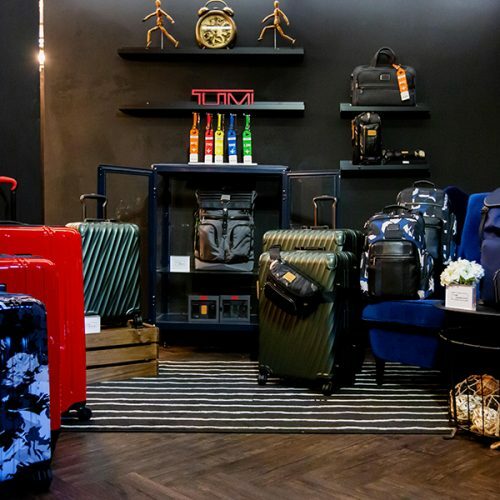 The boutique interior takes on the vibrant and emotional DNA of the brand – the use of chrome and shiny gold surfaces that mix with dark yellow and electric blue fabric on the floor carpet and furniture; classic elements like white walls and mirror finishing complement the contemporary furniture and hardware details. 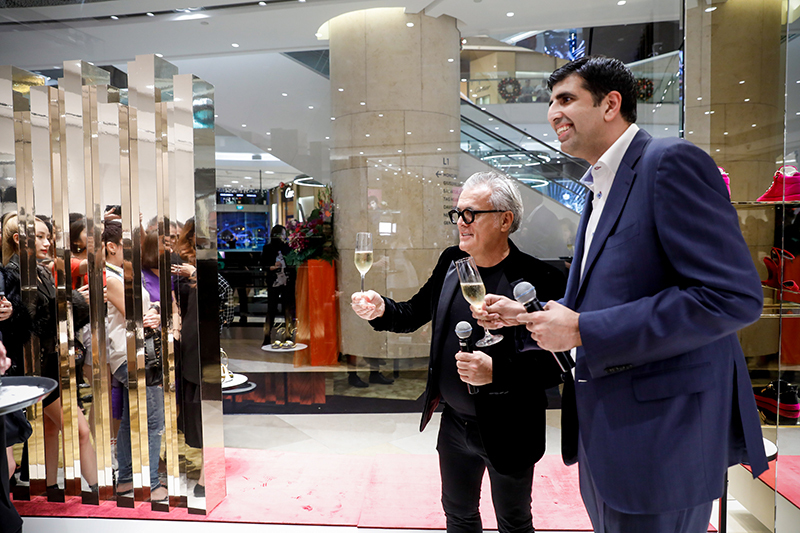 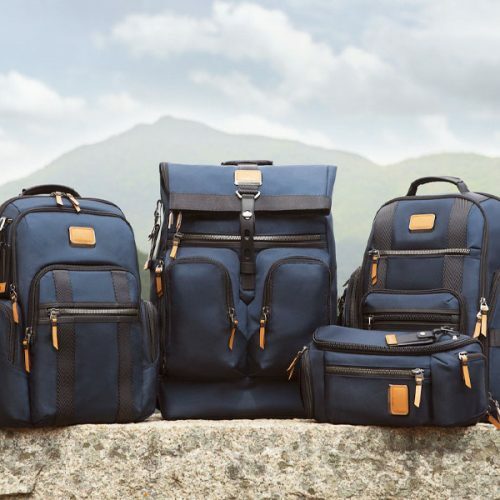 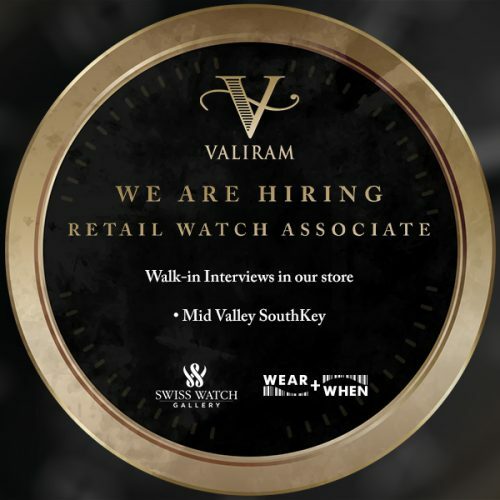 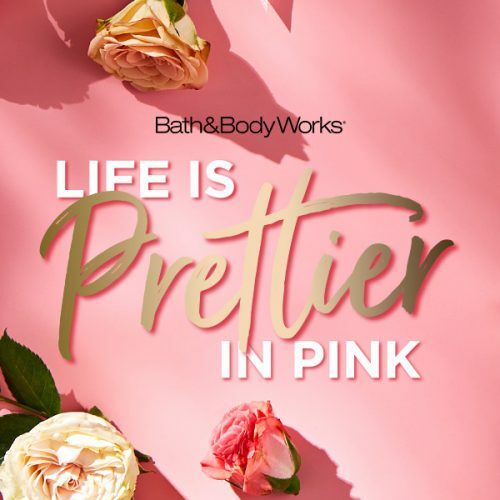 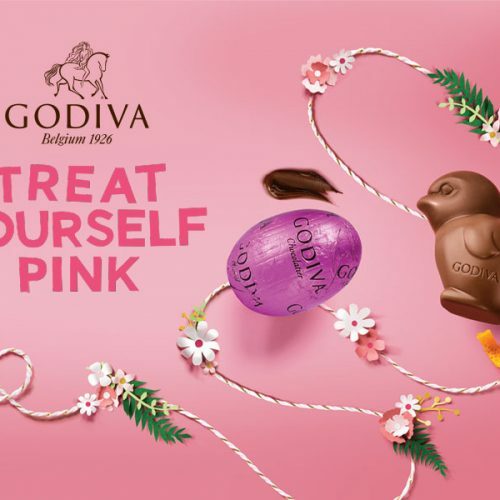 A careful juxtaposition of materials and details brings to the environment a refined and contemporary mood, which enhances the brand’s creations for a luxury shopping experience. 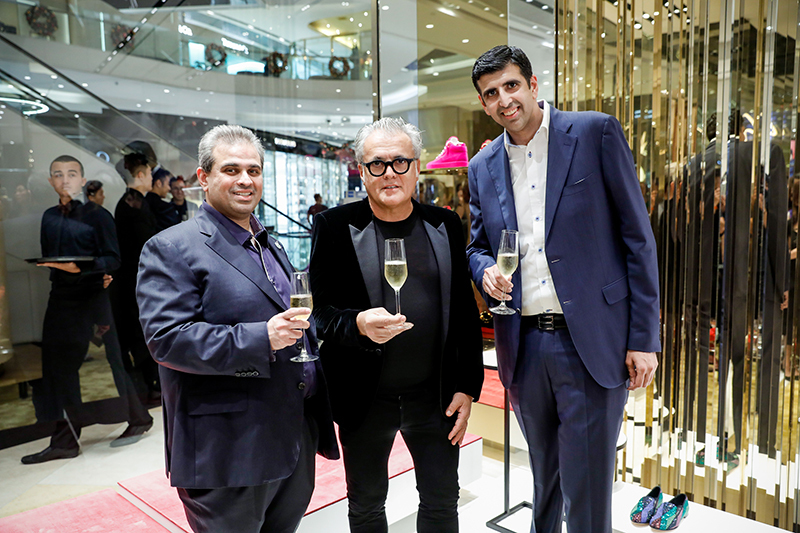 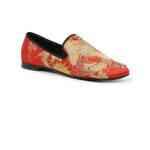 The new ION Orchard boutique expands Giuseppe Zanotti’s footprint in Southeast Asia.